 We’ve put together three awesome prize packs that include everything you need to kickstart your podcast journey, or invigorate one that has already begun. Check them out below! We have curated over $150,000 worth of incredible equipment and tuition to create the perfect podcasts – in both technical and content terms. Enter for your chance to win a sweet set-up.  The host of My RØDE Cast, RØDE Microphones has been supplying podcasters around the world since the Podcaster microphone was released in 2004. 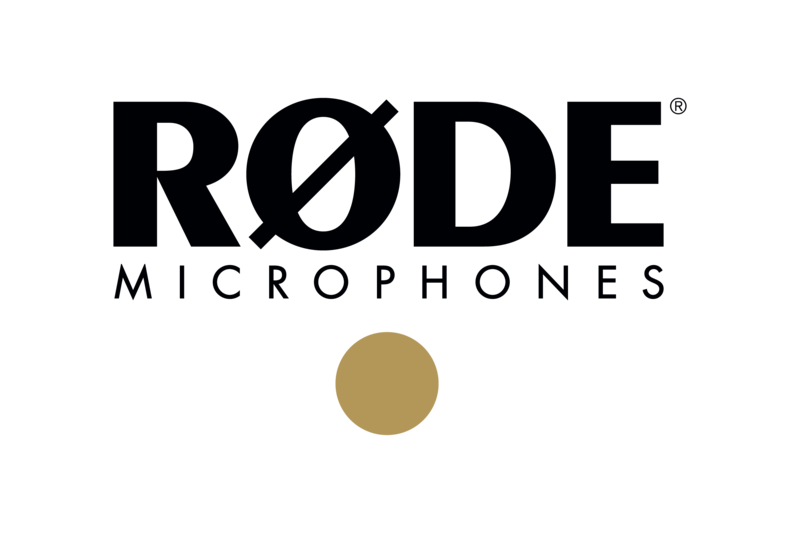 In 2018, RØDE changed the podcast world with the RØDECaster Pro Podcast Production Console and the RØDE PodMic. All winners will receive a RØDECaster Pro and a range of RØDE Microphones and accessories to take their podcast to the next level.  Founded in 2011, Angelbird Technologies GmbH is a hi-tech data storage company based in the Vorarlberg region of Austria.  Its storage media are used in mobile, stationary and big data applications. 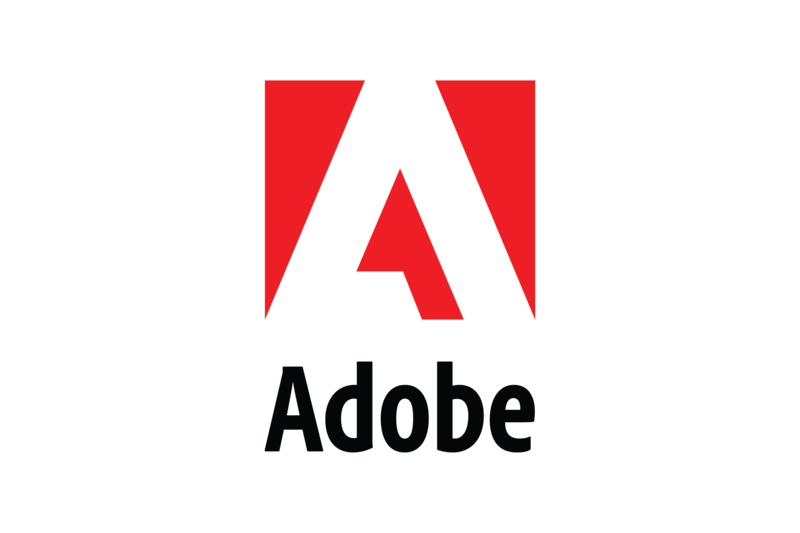 Product quality and best performance are the top priority. To ensure this, all Angelbird products are subject to strictest quality controls. All stages of development and manufacture of the products are handled in-house. Primacoustic offers a wide range of acoustic materials to treat any room. 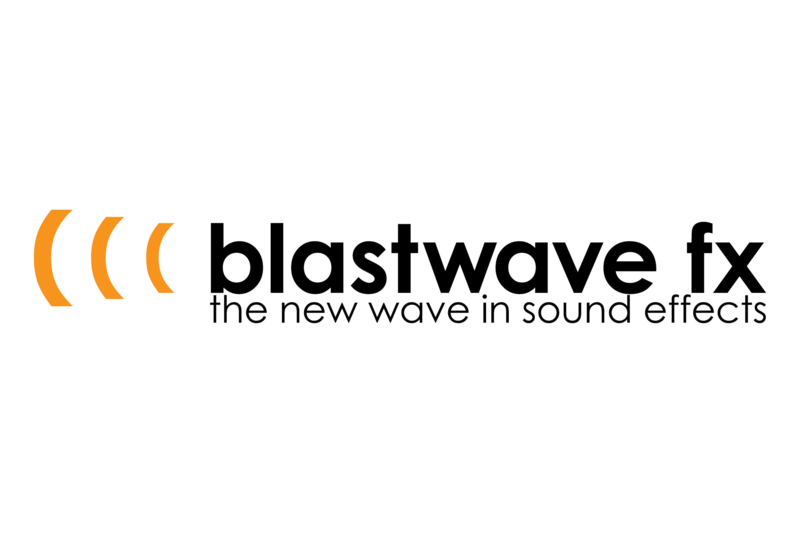 This includes the Broadway™ absorption panels, high performance Thundertile™ ceiling treatment, specialized bass traps, Recoil™ Stabilizers, IsoTools™ and much more. Whether you are constructing a recording studio, improving intelligibility in a classroom or reducing excess reverberation in a house of worship, Primacoustic strives to simplify the acoustics process with effective solutions that are easy to use and priced right.  The School of Podcasting is the Internet's first website dedicated to planning, launching and growing your podcast run by Hall of Fame podcaster Dave Jackson. 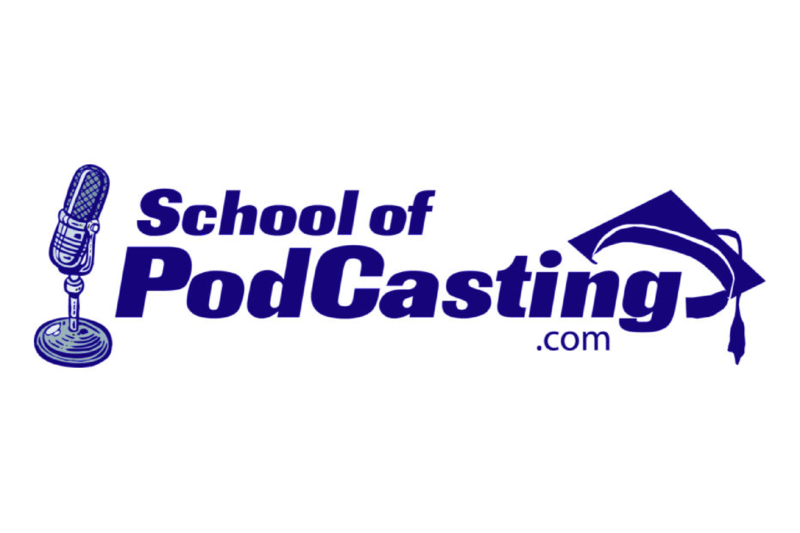 Established in 2005, the School of Podcasting offers online classes, live group coaching, and a supportive Facebook Community to help you launch and grow your podcast. Based in Stockholm, Sweden, Urbanears makes headphones that fit your everyday life.  Supplying the perfect listening device for anyone with a pocket full of music and a wish to make the most of it, Urbanears models are designed to optimize sound and captivate self-aware customers by matching preferences in size, style, design, function and relation to music. Other companies may try to emulate the brand, but Urbanears is the original in colorful headphones.